In the News: How About Manny Pacquiao vs. Rocky Balboa? | BoxingInsider.com | PinOy SPY! 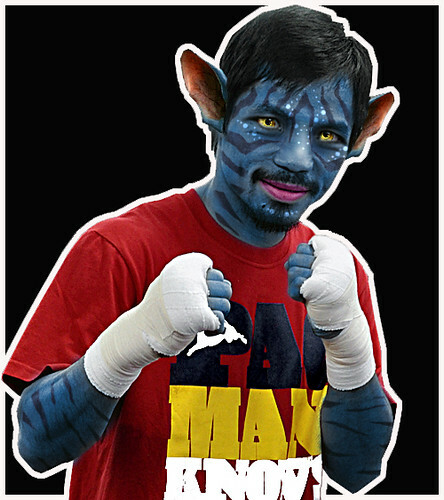 Everybody expects Manny Pacquiao to box Shane Mosley, Juan Manuel Marquez or Andre Berto. But all of those fights are stale ideas. Mosley is near the end of his illustrious career but he has no chance. 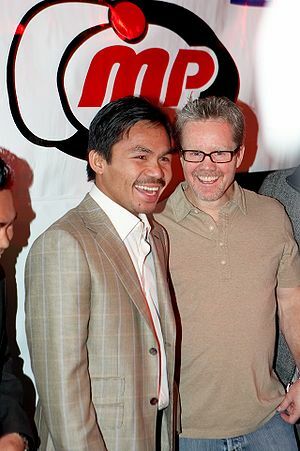 The inspiring and amusing autobiography of the greatest trainer in boxing today, Freddie Roach. The Wild Card is the inspiring and amusing autobiography of boxing’s greatest trainer, Freddie Roach: an ex-pug living with Parkinson’s, the most famous white man in the Philippines, a formidable street fighter, and a millionaire who slept for years in a makeshift apartment within his Los Angeles gym, The Wild Card.